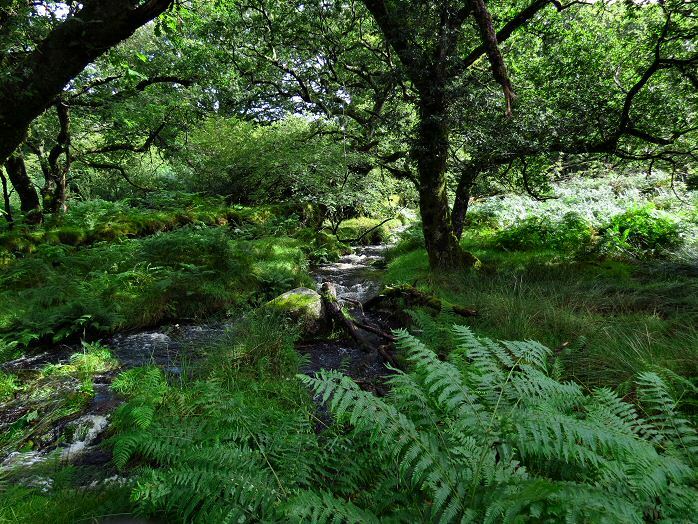 The Narrator Brook flows through the Deancombe Valley into Burrator reservoir from the north travelling through the Burrator arboretum in its final stage. The relatively sheltered location of the valley made it one of the few areas on the moor where farming was profitable. Records dating back to the 10th Century show that farming was actively carried out here for over 1,000 years. The valley is home to the ruins of 5 deserted farms: Narrator, Middleworth, Deancombe, Outcombe and Combshead. Combshead farm being the last occupied farm and was abandoned in December 1931. 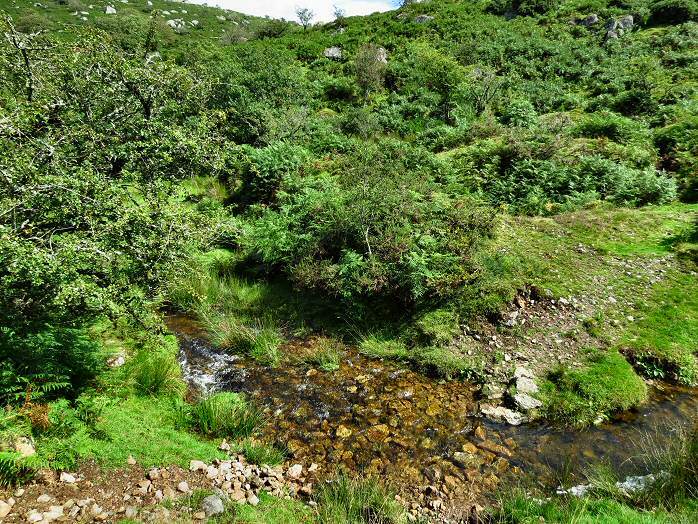 Like the majority of watercourses on Dartmoor, the Narrator Brook has been extensively worked for tin since early medieval times. You can still see the remains of Outcombe blowing house, near the abandoned ruins of Outcombe farm, roughly opposite Deancombe farm ruins on the opposite bank of the Narrator brook. A blowing house or blowing mill was a building used for smelting tin and they were in use from the early 14th century. Blowing houses contained a furnace and a pair of bellows that were powered by an adjacent water wheel.